Media is a 24×7 business – go off-air and you risk loosing viewers and advertising revenue. 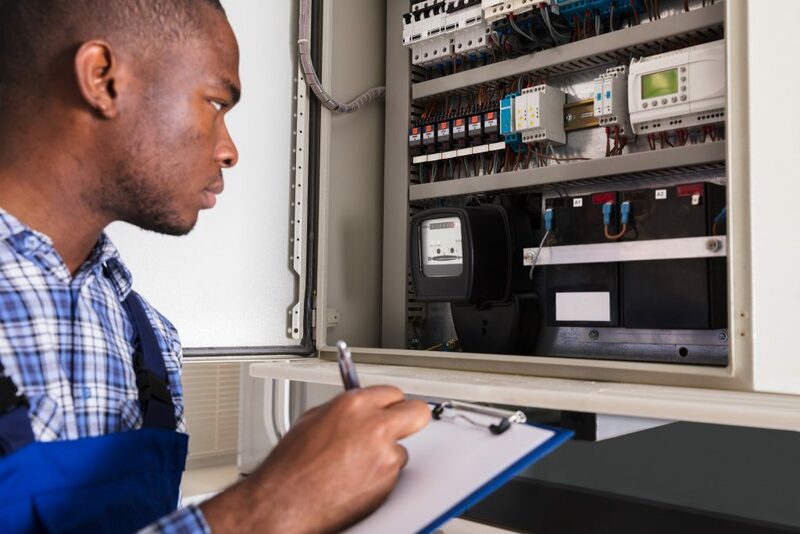 Reliability is something we aim to engineer into every system we supply but even the most reliable systems need ongoing maintenance and engineering support. Our engineering department is available to assist with both ongoing and emergency support issues. They are backed by direct access to manufacturer support services and comprehensive local holdings of spare parts. Many manufacturers, especially those of software based systems, now offer ongoing maintenance and support of their systems under an annual maintenance agreement. We are happy to put these in place even for pre-existing systems that we did not supply. We are also often able to offer generous trade-in terms for customers upgrading their physical hardware in order to run latest software versions.